In the northwest corner of Broward County, Florida, you’ll find the beautiful city of Parkland. Nestled in the recesses of the city of Parkland you’ll find the wide open Equestrian Center. 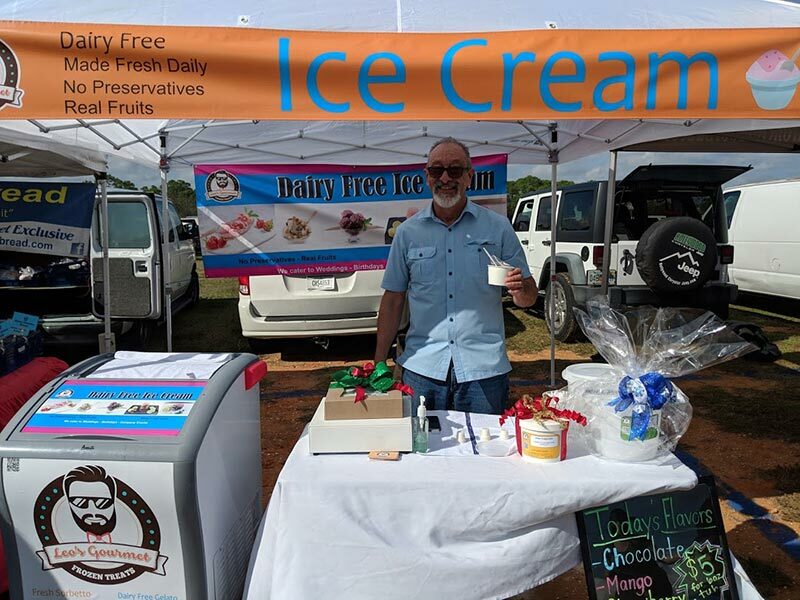 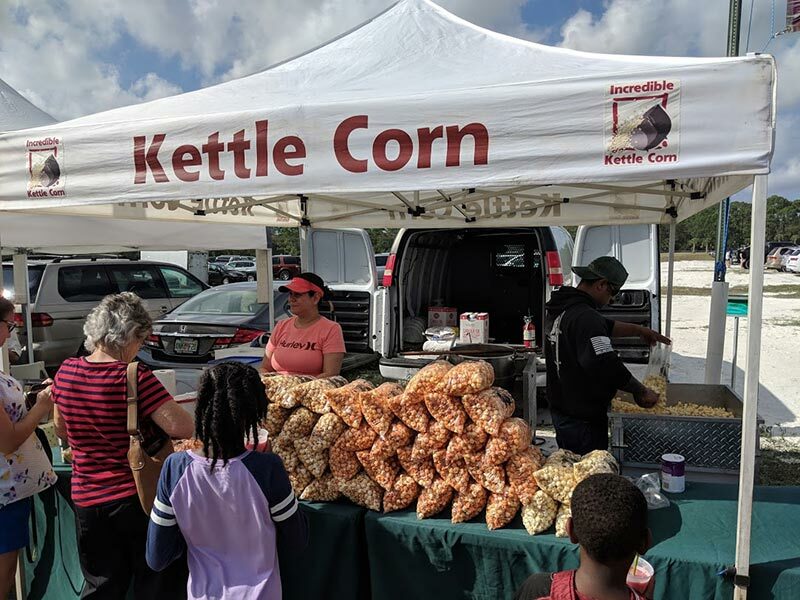 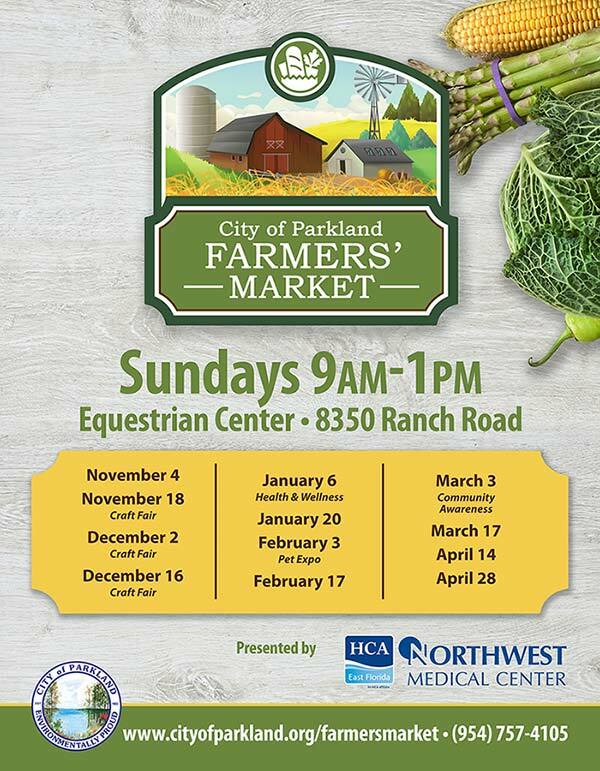 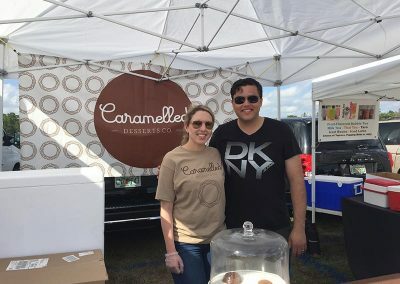 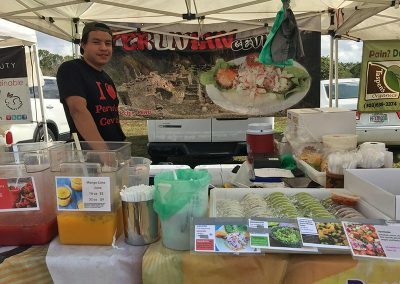 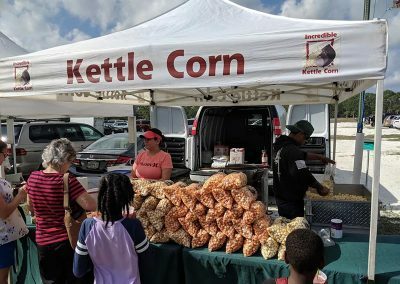 The Parkland Equestrian Center welcomes horse people and their horses, but during the South Florida winter months, it is also home to the Parkland Farmers’ Market and its local seasonal farmers and sellers. 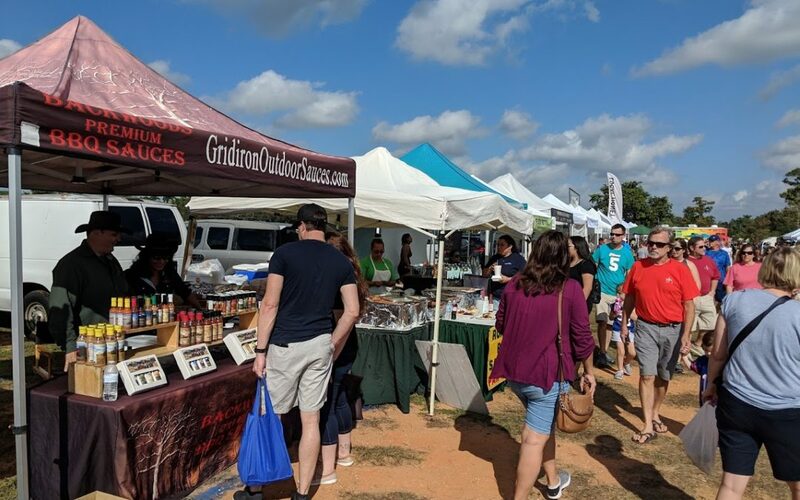 The Parkland Farmers’ Market is a wonderful place to visit. 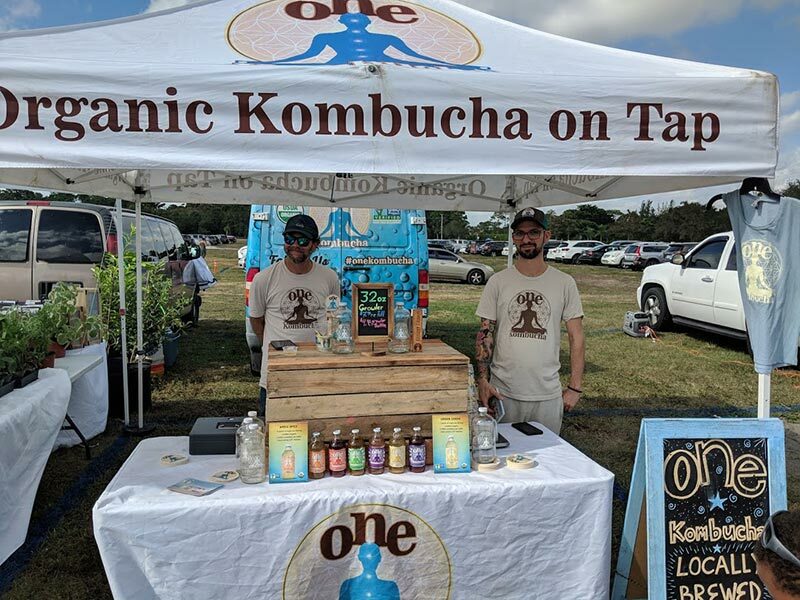 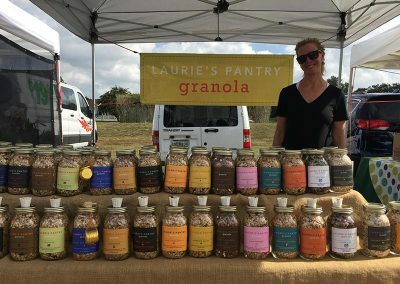 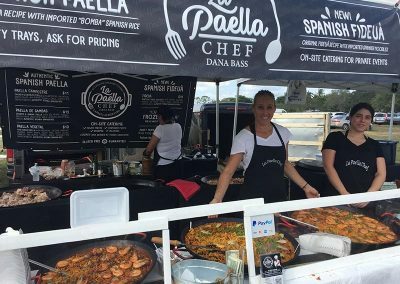 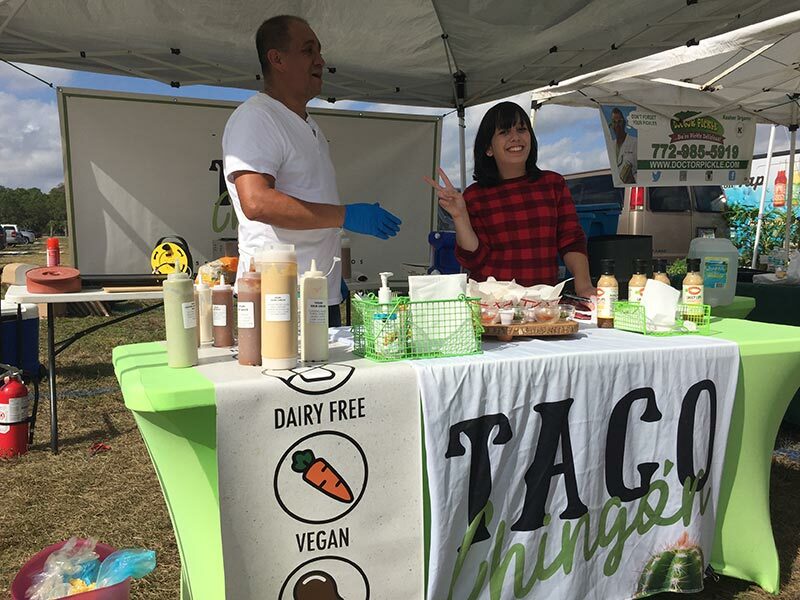 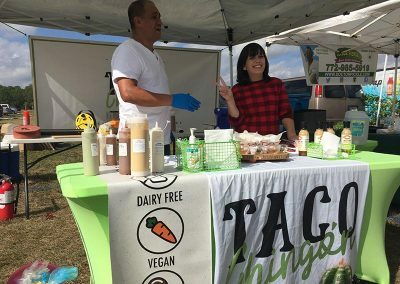 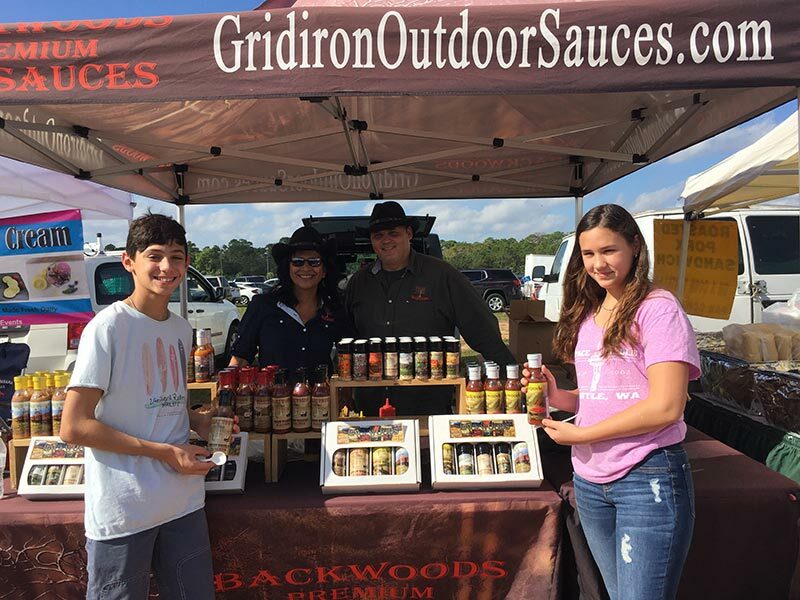 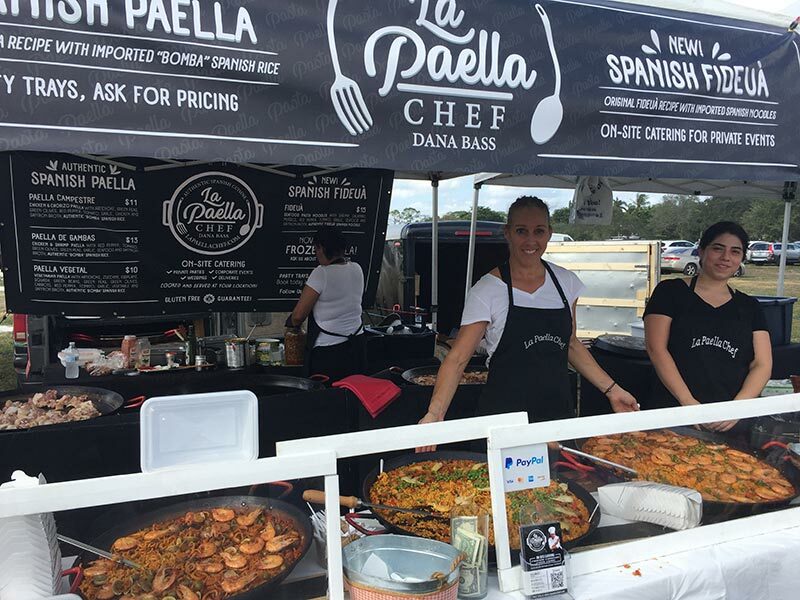 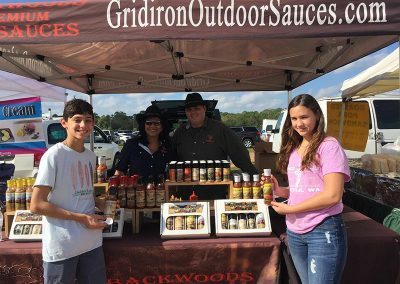 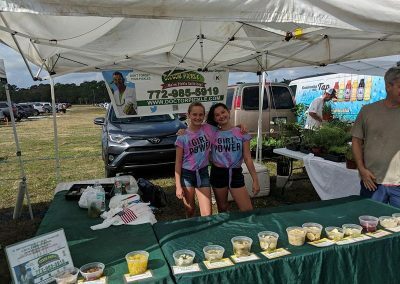 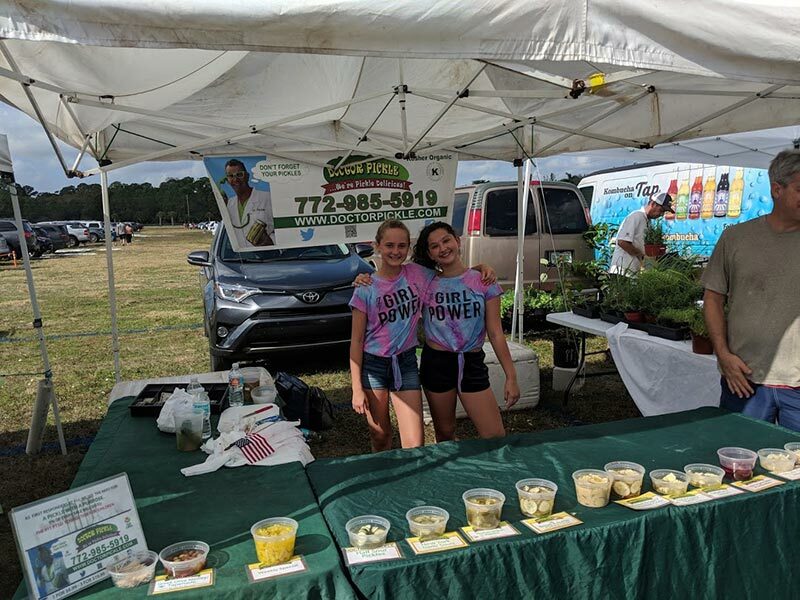 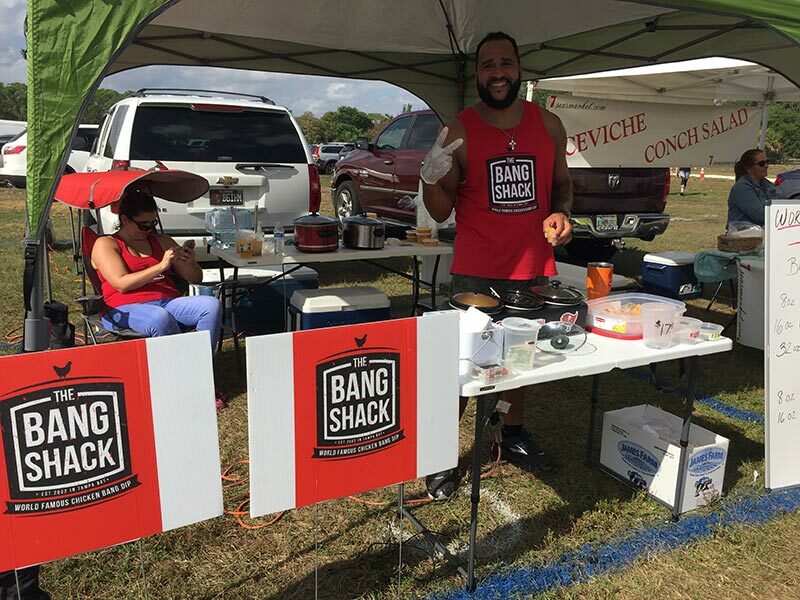 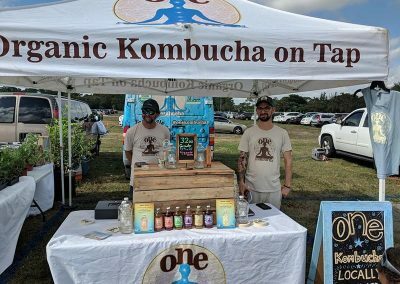 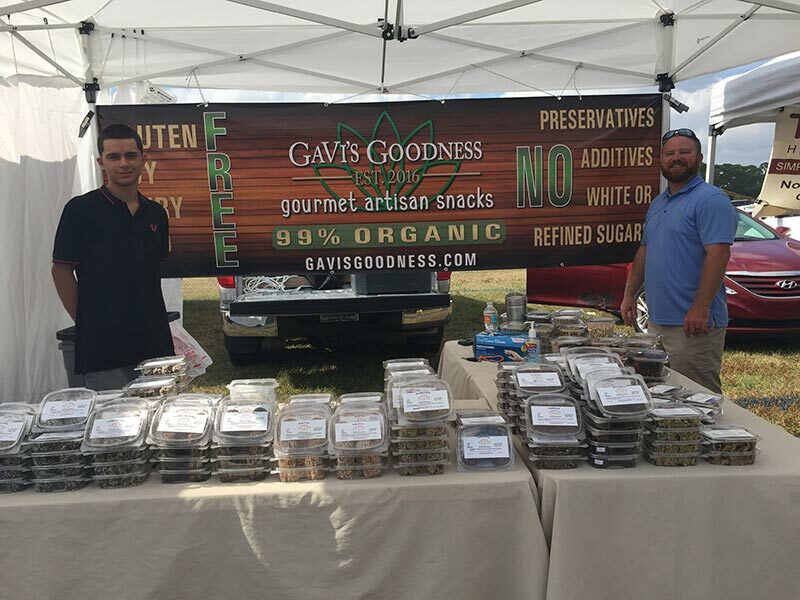 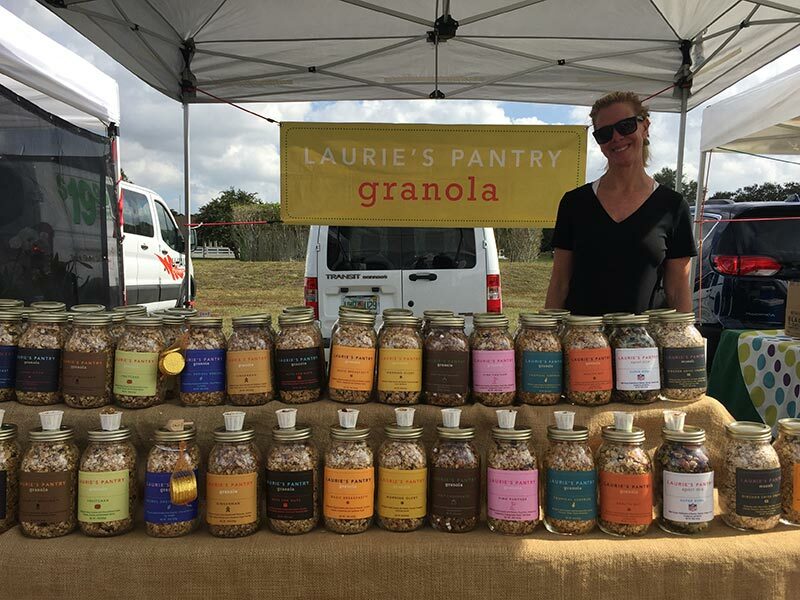 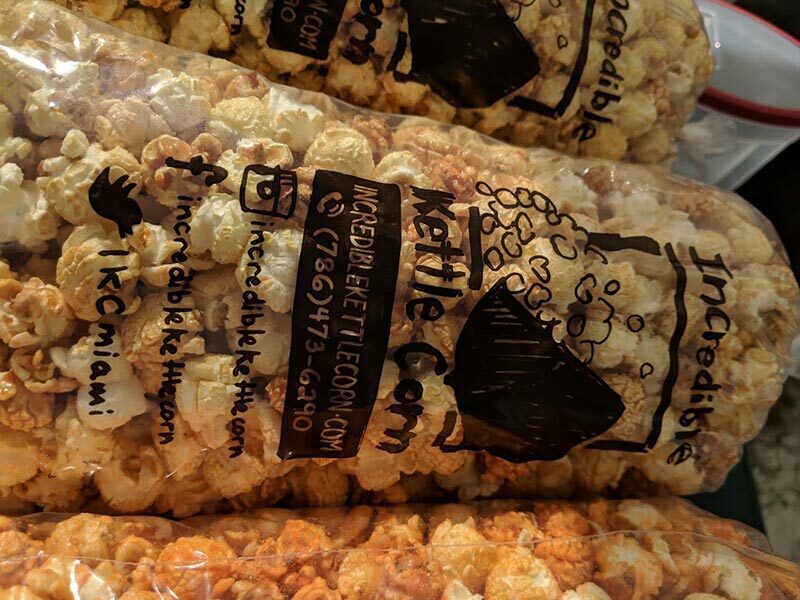 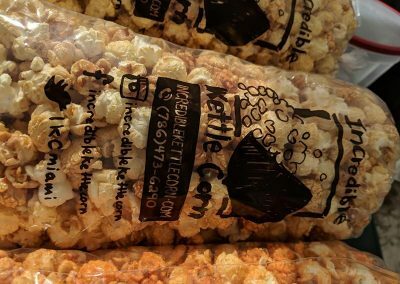 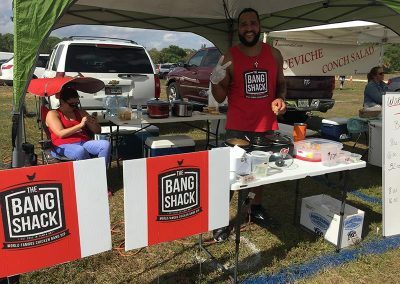 There are a large number of South Florida local farmers and sellers with delicious and healthy samples and products to offer. 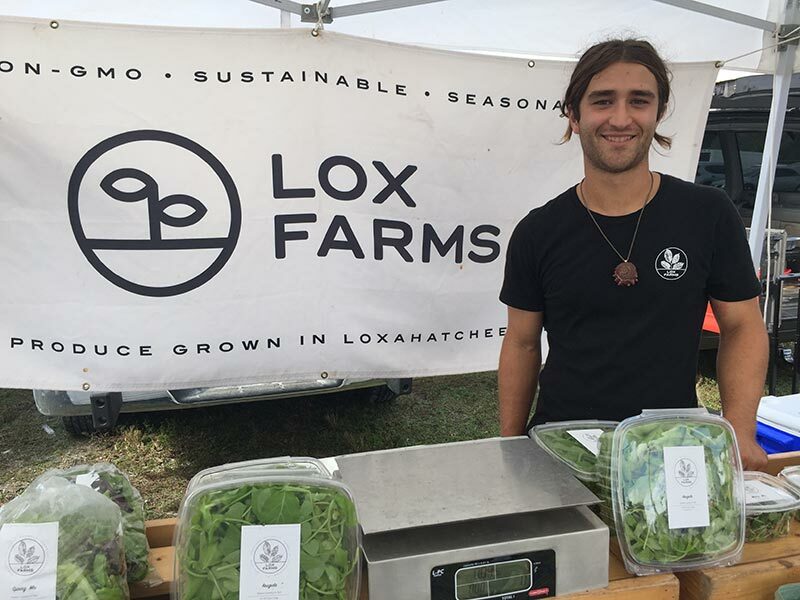 You’ll feel warmly welcomed by all the smiling faces and will have the opportunity to see, smell and taste the amazing things that your neighbors are producing. 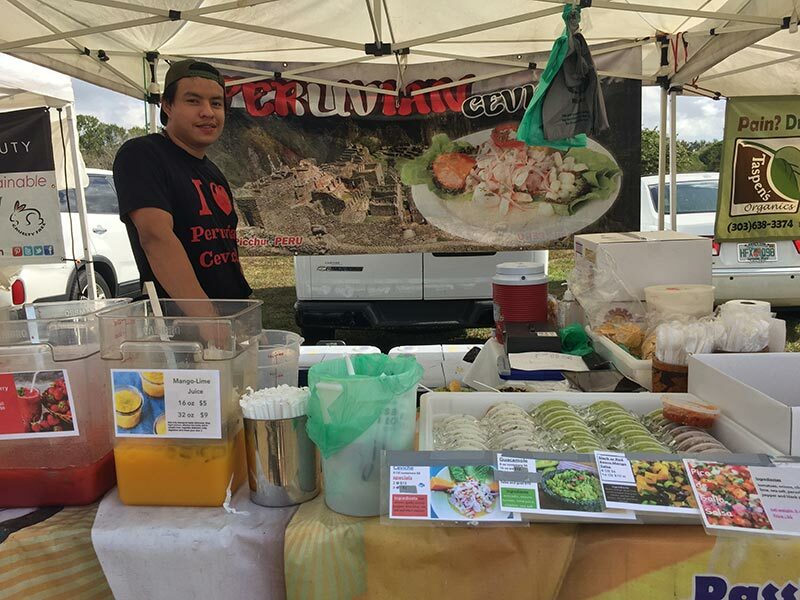 Come visit the Parkland Farmers’ Market this weekend and make sure to let us know what your experience was. 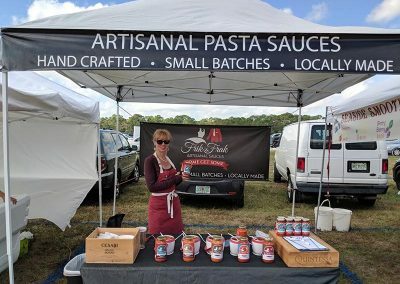 FreshMark.it supports local growth. 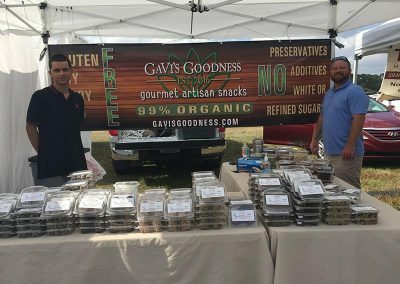 We believe that buying local produce and products strengthens our community as well as our planet.